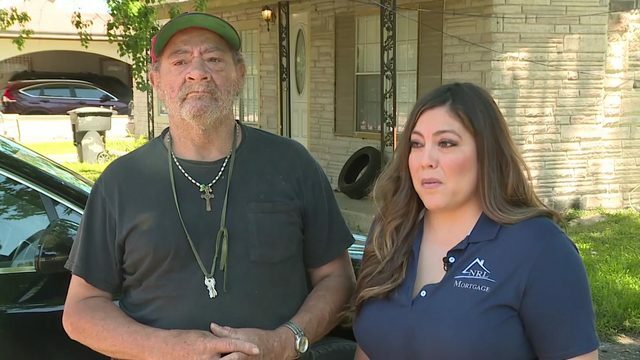 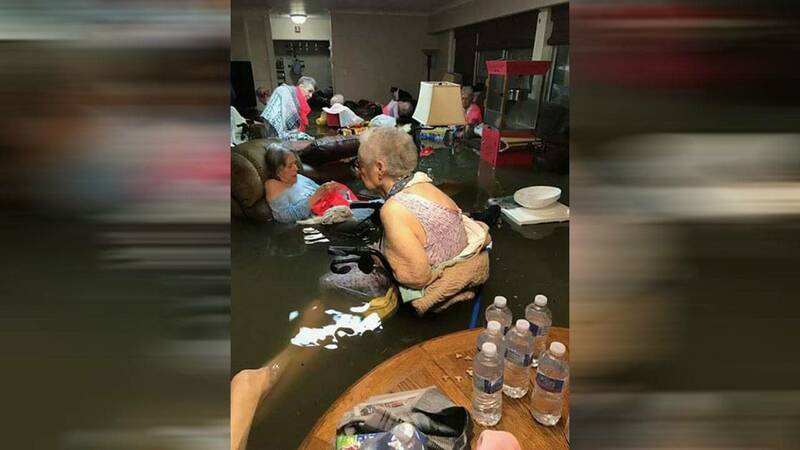 DICKENSON, Texas - The LaVita Bella nursing home seniors who were stuck in waist-deep water in Dickinson have been evacuated, officials said Sunday. 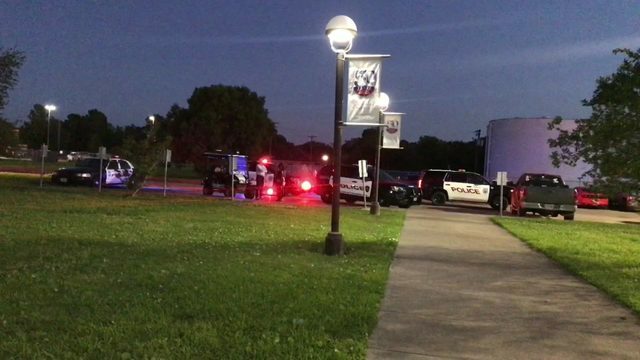 Galveston County officials said they made it a top priority to rescue the senior citizens. 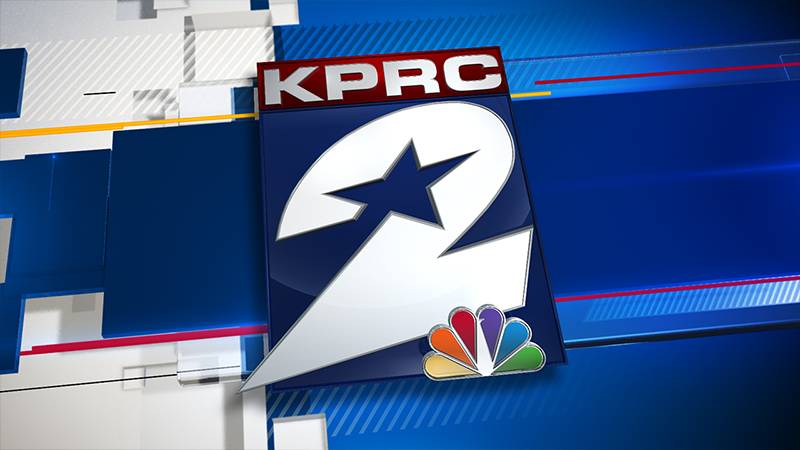 KPRC2 will provide updates as they become available.